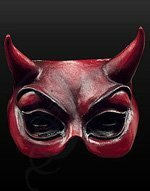 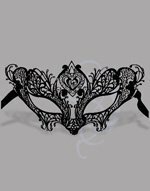 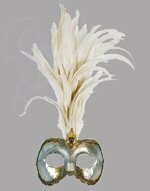 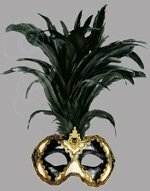 All of our Venetian masks are carefully handcrafted in a family studio according to a traditional method handed down from generation to generation. 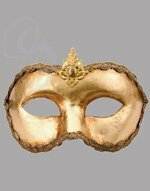 These examples of Italian craftsmanship reflect the result of applying paper mache by layer and painting intricate decoration by hand. 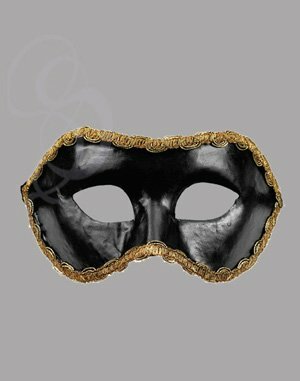 Each of these timelessly elegant masks is a distinctive, one-of-a-kind piece of art.